This property has sold thank you for your interest. Two bedroom cheeky townhouse. Space inside and out with plenty of room to add value and make your mark here. Flat section easy to maintain. Great lock up and leave. 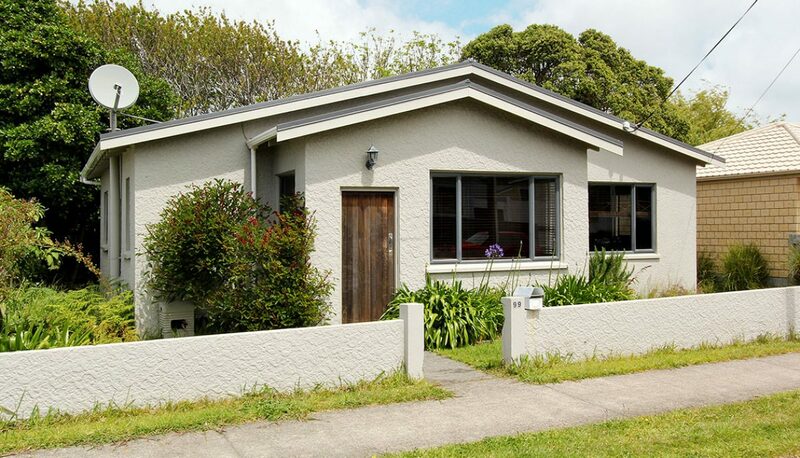 Situated in the CBD ensures you have easy access to walkway, beach, cafes and the city centre.